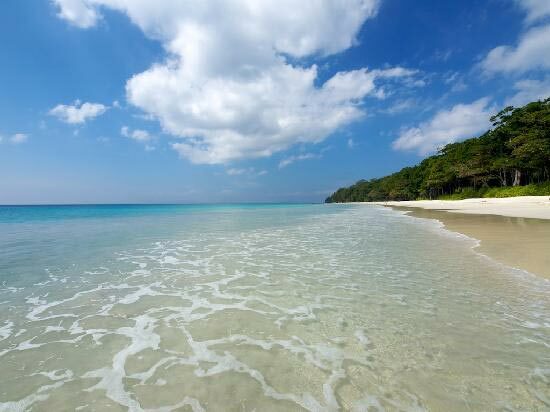 There couldnâ��t be a better option than Andaman and Nicobar Islands if you are looking forward to budget holidays, which offers you international feel. 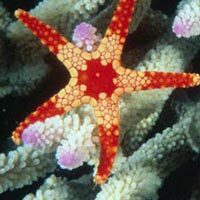 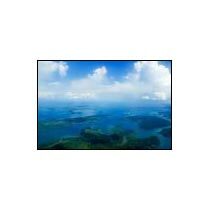 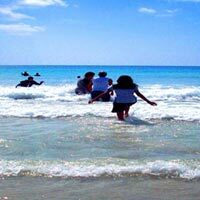 Vacation on the Andaman Islands is really inexpensive and exciting. 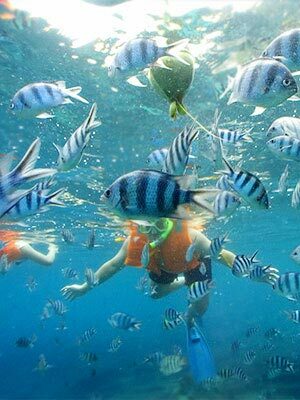 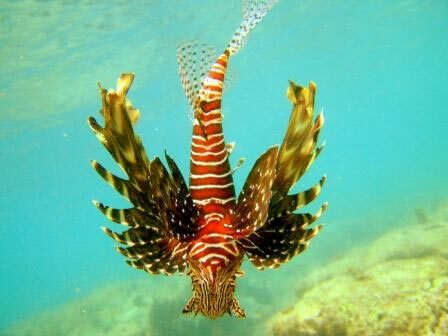 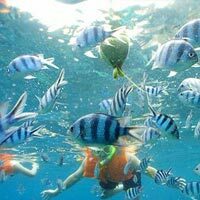 Sun, Sand, Beaches, Water sports (Snorkeling, Scuba diving etc. 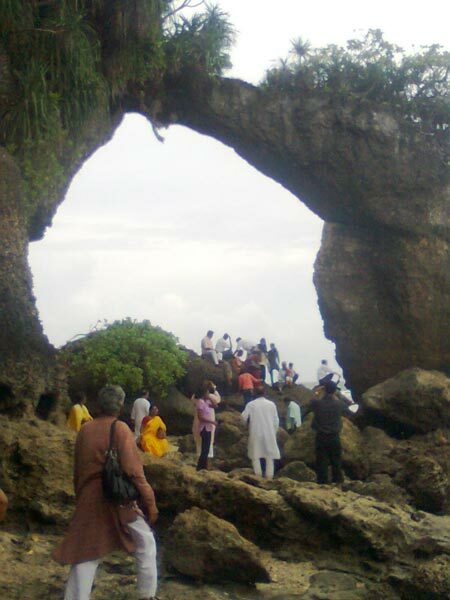 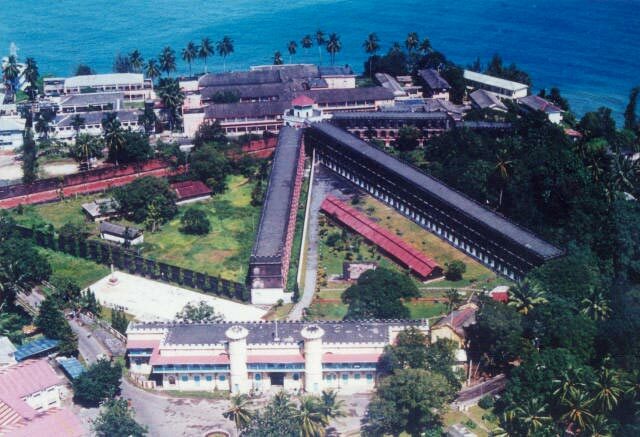 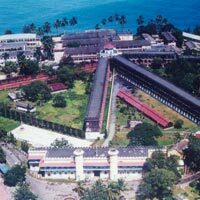 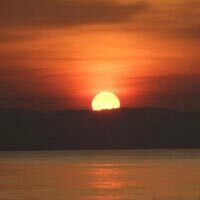 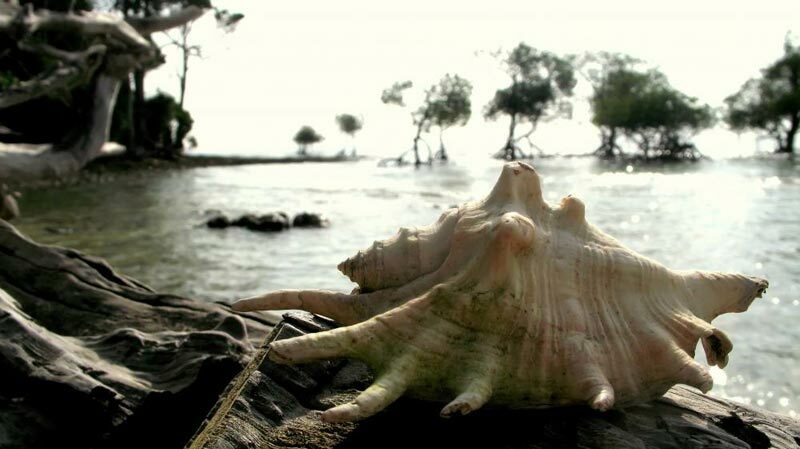 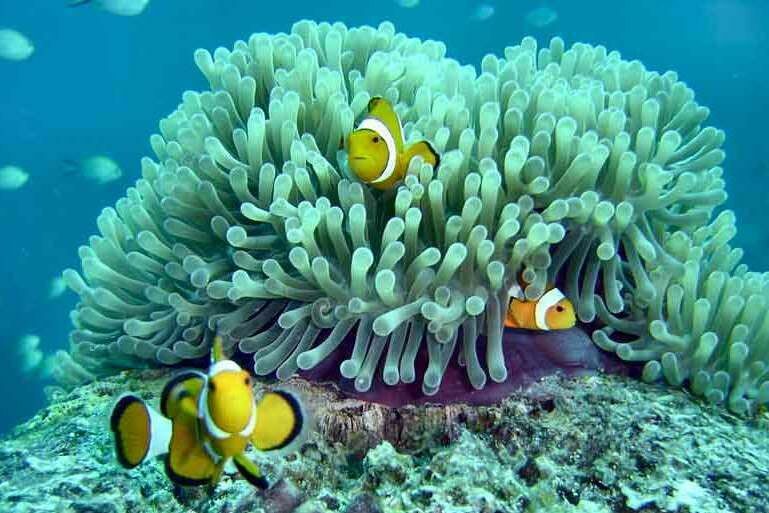 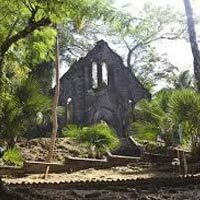 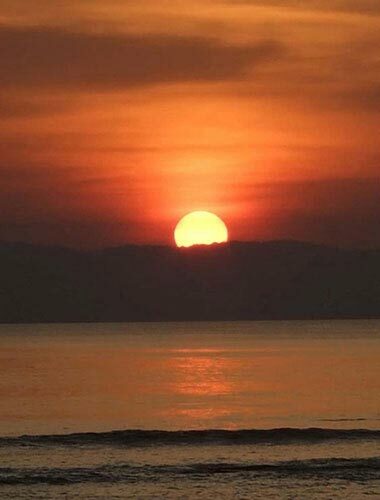 ), Food, Culture, History; Andaman Islands have everything to offer to the visitors. 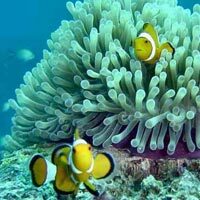 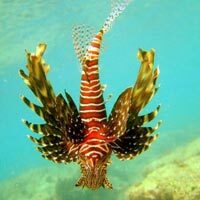 It is a perfect destination for the travelers and one can blindly pick Andaman over Goa or Maldives. 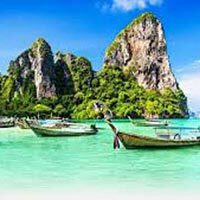 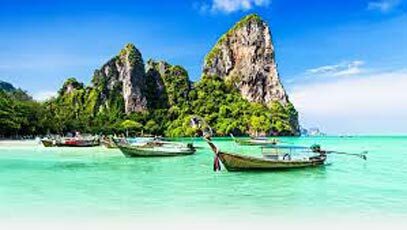 We, at Holiday Planner, are offering a broad spectrum of Andaman and Nicobar tour packages including Honeymoons holidays, Adventure Tours, Romantic holidays, Family holidays, Beach Holidays/ Beach Island Tours and Group holidays. 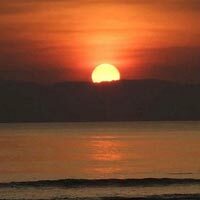 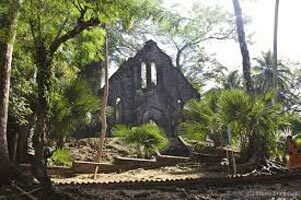 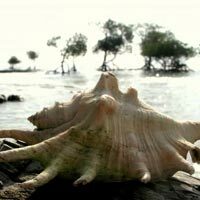 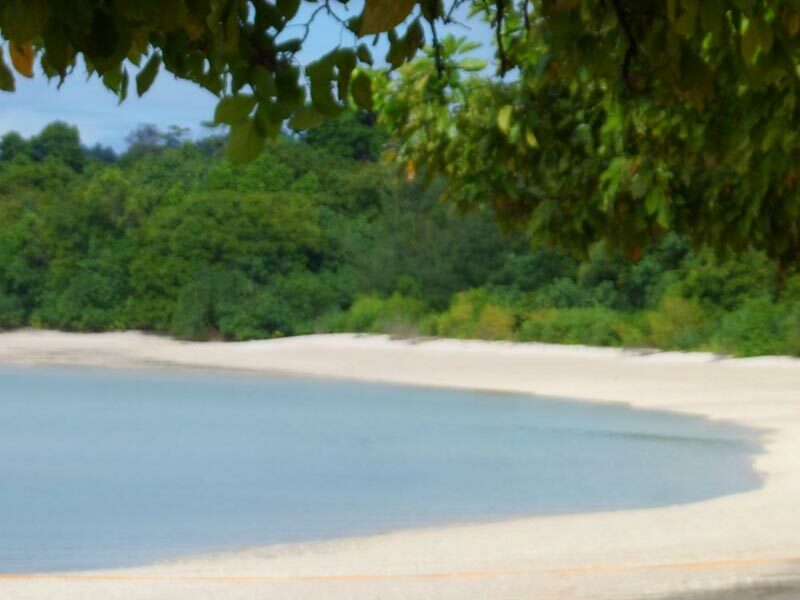 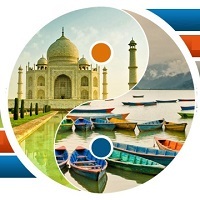 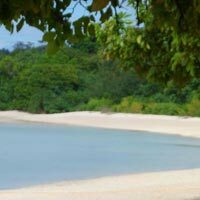 We can also organize unique College Group Tours and Village Tours to Andaman on special demands by our clients. 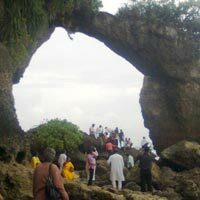 Look to us for exciting and memorable tours.